Stream anime episodes online for free, Watch One piece Episode 57 English version online and free episodes. 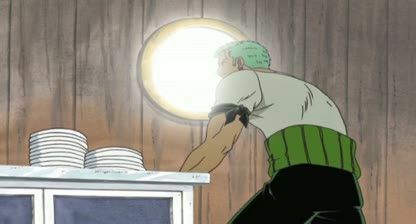 Anime Episode guide One piece Episode 57 English dubbed A Solitary Island in the Distant Sea! The Legendary Lost Island! After arriving to what might seemed as the Lost Island the Straw hats where looking for, they find an old Temple with paintings that might indicate where the Lost Island really is, and also Erik who has been following them throughout the sea.